Twin City Track Club will be hosting a weekend running retreat at ZAP Endurance Fitness in beautiful Blowing Rock, NC on September 6-8, 2019!. Hope you can join us! This includes two nights lodging at ZAP, 2 dinners, and 2 lunches (see schedule below). Meals will be prepared by ZAP’s own personal chef. Also includes access to the ZAP gym with treadmills, weights, and much more training and fitness equipment. Reserve your spot(s) by emailing Terry Wilmoth at membership@twincitytc.org. Limited space available! Only 24 spots! First come, first serve! We’ll have some pre-planned runs for Friday, Saturday, and Sunday. We’ll divide into groups based upon desired distance and pace. All runs will be “no-drop” group runs with a variety of paces for everyone. Seasoned and beginner runners are welcome! Additional run information will be published prior to the weekend. ZAP has 24 single beds. Most are double occupancy (2 single beds per room) and a limited number of singles (1 bed per room). All rooms share a bath with an adjacent room. There are 2 rooms that have private baths (usually reserved for couples). Coin-operated washer and dryer along with a refrigerator that we can use. The following schedule is tentative and will be firmed up closer to September 6. 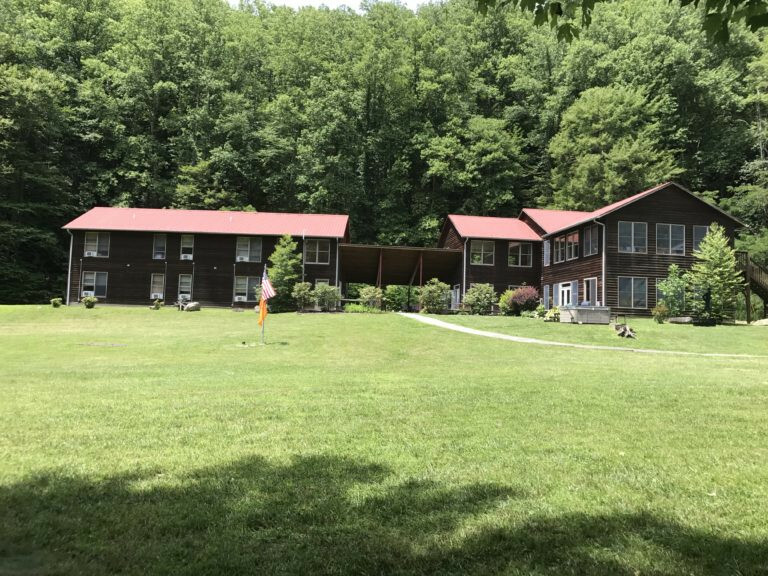 The ZAP Endurance Running Center is a state-of-the-art retreat center located on 68 acres in the mountains of North Carolina just outside of Blowing Rock. In addition to hosting Adult Running Vacations our facility also operates as a group retreat center. Our main building houses our resident elite athletes and corporate offices. Additionally, we have a full weight training facility and dining area. Across the breezeway visitors and guests stay in our 24-bed lodge in double and single rooms. Outside you’ll enjoy the peace and quiet of the Blackberry Valley. You can relax on our covered deck or take a soak in the hot tub. For those of you with sore legs take a dip in the cool headwaters to the Yadkin River. A 12 minute drive will take you to the quaint mountain town of Blowing Rock. Blowing Rock offers great shops and restaurants as well as 26 miles of carriage trails at Moses Cone Park. Nearby you can cycle on or hike the many trails off the Blue Ridge Parkway, visit Grandfather Mountain, or explore the small towns in the High Country.